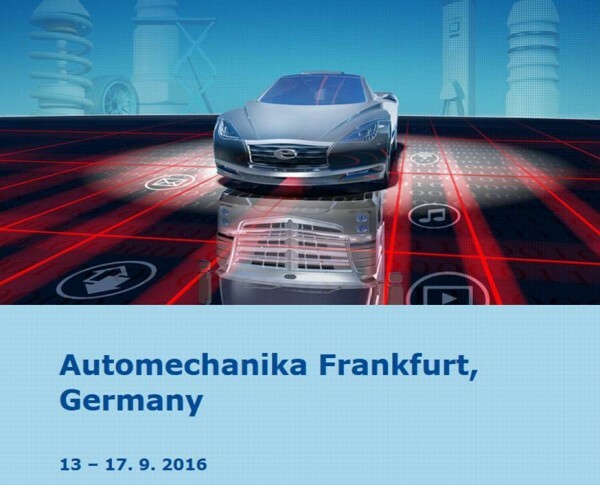 Vision Technologies will participate Automechanika Frankfurt 2016 ﻿​​﻿officially. (주)비전테크놀러지는 독일 프랑크푸르트 자동차부품 전시회에 참가합니다. 관심 있으신 분의 부스 방문 부탁드립니다.